Hoarding cannot only create stress in your life but can cause stress in your loved ones lives as well. Dealing with hoarding is challenging and can cause issues in your life. You may not know where to start when it comes to addressing hoarding. Not only is it challenging to address hoarding, but beginning the hoarding cleanup process is not an easy task. However, we’ve put together four simple steps to help you approach hoarding head on. The first step in addressing hoarding is becoming the expert. You may know that you or a loved one has a hoarding problem, but you may not fully understand it. In order to start the hoarding cleanup process, you have to know how it affects the way of thinking. When it comes to hoarding, there are three critical factors involved. Knowing the factors is the first step in handling your hoarding problem. Second, assess why you want to change your behavior. You can use a chart to determine the reasons to, and not to change. You can also rank the reasons why you are not improving. Lastly, look forward. Map out what your future holds if you take control of your hoarding. 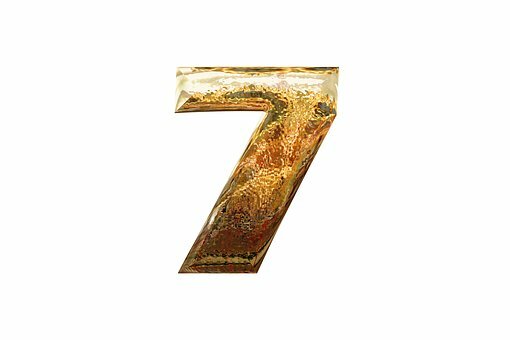 Using these steps will help you find the motivation to start the hoarding cleanup process. The final step in address hoarding is to have an organization plan. The best way to start an organization plan is to break bigger goals down into smaller goals. Having goals that are smaller are easier to tackle and don’t seem so daunting. Be sure your goals are specific and measurable. Remember to be flexible in adjusting goals as some may be bigger than you originally thought. Finally when it comes to goals in hoarding cleanup is to determine the outcome you want. In order to start organizing, you will need to change your way of thinking. You will have to tell yourself you do not need specific items anymore. After you have addressed hoarding, you will need to start the cleaning out your house. Don’t attempt this process alone, as it is not an easy task. You should hire a company that offers hoarding cleanup. 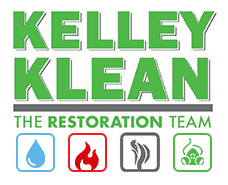 If you are in the Columbia, Jefferson City, and Central Missouri area, then call Kelley Klean. We offer specific hoarding cleanup. Clear out your home today by calling 573.561.5382 to schedule an appointment. Visiting the home of an elderly person or senior citizen can be wonderful experience. Their homes can be a treasure trove of stories and items from an era which is quickly fading. However, more often than not, you will also come across a lot of unnecessary items among all the goodies. It can be a jungle out there! It is difficult to fathom, why anyone would want to hold onto items that are years and even decades past their expiry date! And in a lot of cases, food and medication make it into that list. If you know an elderly person who has been holding on to things that are clearly of no value, chances are they are classic hoarders. What is truly sad is that most people are still largely unaware that hoarding is an actual disorder and that it is fairly common. Difficulty in letting go of personal possessions even if they don’t carry any value. An overwhelming urge to continuously save items. Clearly getting distressed at the thought of discarding personal possessions. Extensive cluttering which impacts the functionality of the house/rooms. No obvious connection between the hoarding behavior and any other medical condition or psychological disorder. As is the case with all psychological behavioral conditions, dealing with someone, especially a loved one with hoarding disorder takes a lot of understanding, patience and compassion. The effects of this disorder extend to the person’s emotional condition, physical condition, financial situation, and in certain cases there could be legal implications as well. However, if you have an active awareness of the condition, the causes and symptoms of hoarding, you will find it easier to deal with someone with a hording disorder. If you can build a level of trust with the person, then convincing and encouraging them to opt for therapy, assisted living, or both can become easier. 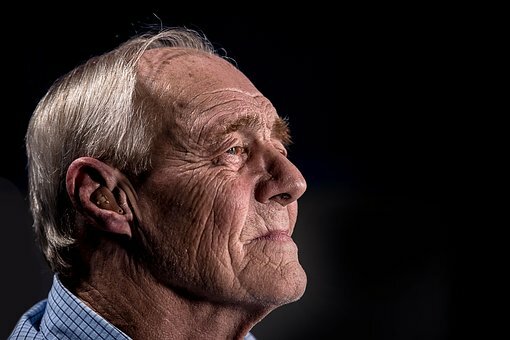 The biggest problem when dealing with an elderly person with hoarding disorder is that in addition to all the clutter, the actual living conditions can be unhealthy and dangerous. Cleaning up the house of a hoarder is a herculean task. It is best that you seek the services of a professional hoarding clean-up services company. These are professionals who have the experience to deal with extensive hoarding and cluttering. Professional hoarding clean-up technicians will first carry out an assessment of the situation and provide you with an estimate of the work involved. 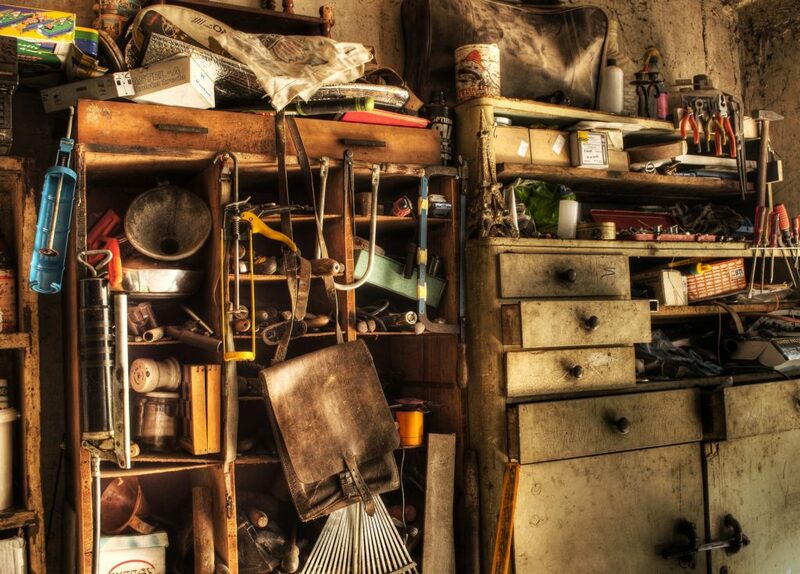 De-cluttering a space can also reveal conditions where it is necessary to carry out property restoration. There might be a need to address conditions such as stains, mold damage, odor removal, among other biohazards. These technicians however, have the necessary tools and supplies to sanitize and restore the property to its former habitable condition once again. Once the clean-up is complete, your hoarding clean-up services professional will also collaborate with the client and their families to ensure the problem of hoarding is actively addressed. Often, this involves working with trained professionals who can collectively ensure that the house remains clean after de-cluttering.